This entry was posted in Store and tagged cd. 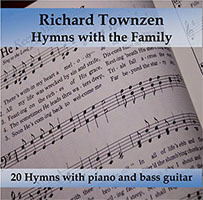 religious music cd, gospel, gospel music, music, religious music, spiritual. Bookmark the permalink.